This custom patio home features open entertaining and living and a 12’ beamed ceiling in the great room and kitchen. 10’ ceilings and 8’ doors are throughout. The elegant master suite includes a huge shower and walk-in closet. 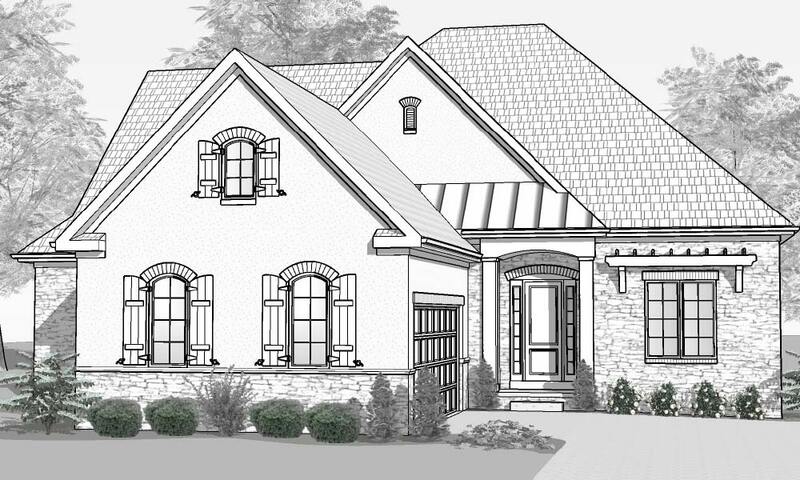 The mud entry from the garage, a private study with double doors, a covered veranda with a 12’ ceiling, and a spacious lower level family room with wet bar, game room, and 3rd bedroom & bath, all add to the appeal of this beautiful home.